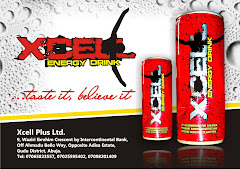 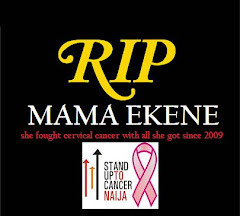 Mama Ekene (Mrs Rosanna Ene) lost her battle with cervical cancer on thursday the 4th of August 2011. 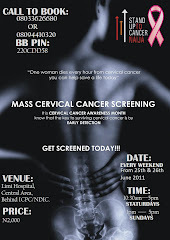 She was one of Stand Up To Cancer Naija's Strong Cancer Advocates, she encouraged women to get screened. 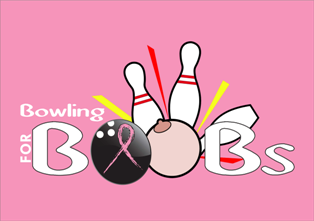 May Her Gentle Soul Rest in Peace, Amen. 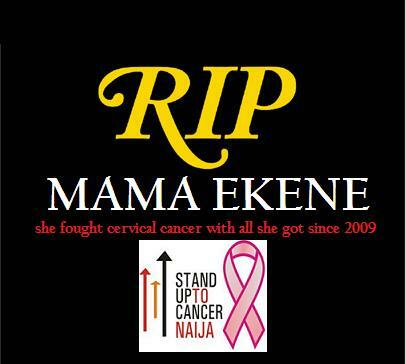 Oh god!Its sad news.Mama Ekene (Mrs Rosanna Ene) lost her battle with cervical cancer.